 ERP Corp Q1 Webinar Announcements: Reserve Your Place Now! We have a great line up of free webinars coming your way in 2017. The first three webinars for 2017 are now available for registration. Space is limited - reserve your place now! When should I use an internal order? What is an SAP Internal Order? Internal orders are cost objects in Controlling-Overhead Management.These cost objects are intended to be used as “temporary cost collectors” for short-term projects or events in the organization. They are not as structured or permanent as cost centers. There is no standard hierarchy for internal orders; however, they can be grouped to meet individual requirements. Planning for Controlling 2017 is underway! 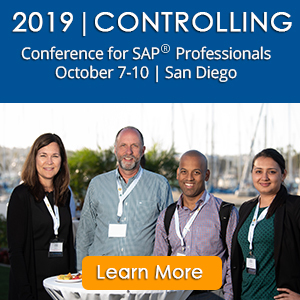 The Controlling 2017 Conference will be held September 18-21, 2017 at the Westin San Diego. We are seeking session proposals for our 2017 conference program. We request that interested presenters complete the Controlling-2017-Session-Proposal-Form.docx by December 15, 2016. We will conduct interviews during December, and you will be notified in January regarding whether or not your proposal has been accepted on the program. 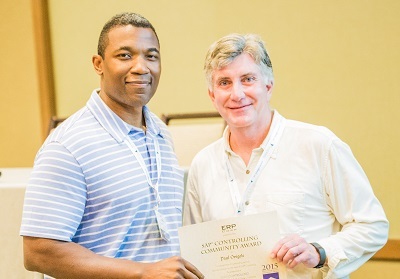 ERP Corp, a leading provider of SAP® Controlling and Financials consulting and training services, recently announced the winner of the 2016 SAP Controlling Community Awards. 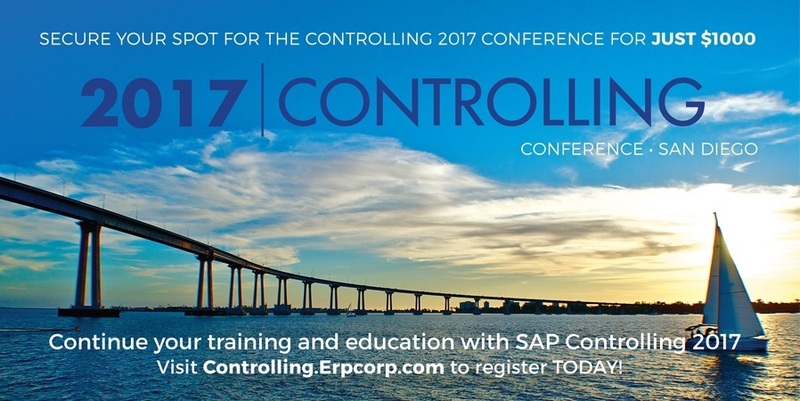 Don't miss the SAP lab at Controlling 2016! 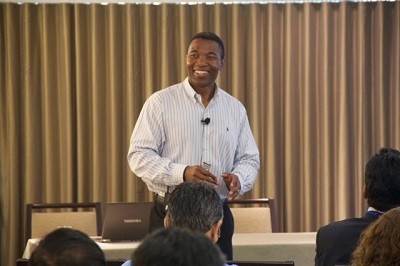 We are pleased that SAP will again be the Controlling 2016 Conference platinum lab sponsor. The lab will offer an opportunity for attendees to work hands on in a lab setting with recent SAP innovations including SAP S/4HANA Finance. Keep reading for important details about the lab. 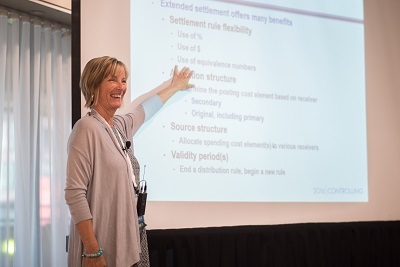 Here's a tip for settling manufacturing variances to cost based CO-PA.
We have an excellent line up of sponsors and exhibitors at Controlling 2016. The conference would not be possible without their generous support and we encourage you to learn more about their products and services.